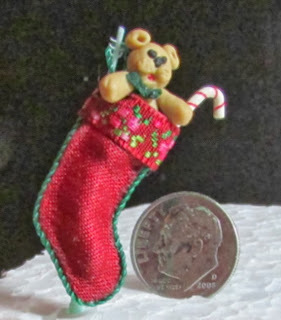 .....Little Lifestyles.....: HAVE A BEARY MERRY CHRISTMAS! HAVE A BEARY MERRY CHRISTMAS! The stocking is wonderful and so is the wreath!